Here's to the start of another weekly idea fun! 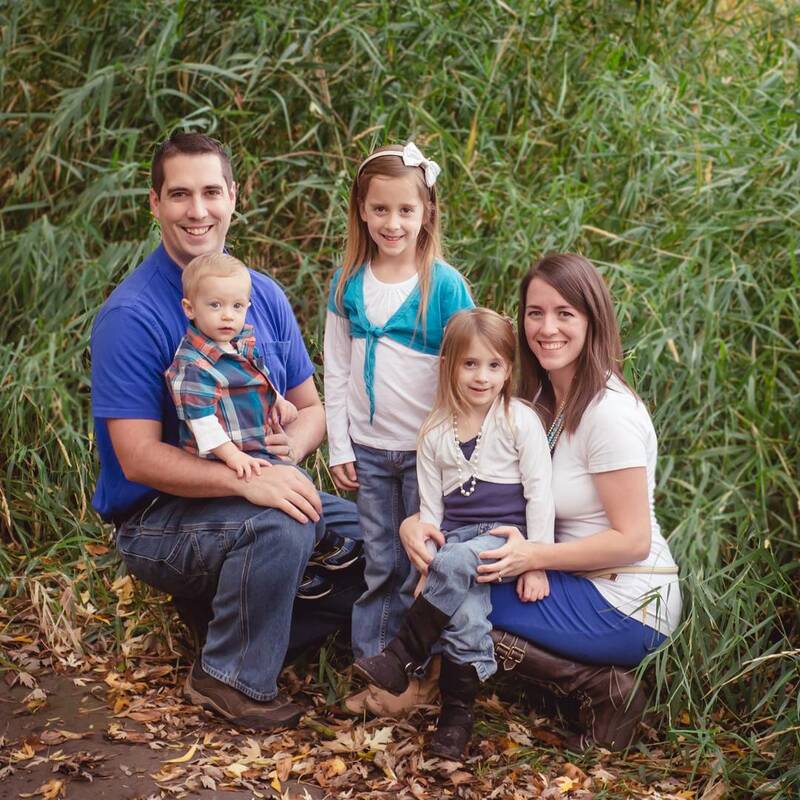 This blog wouldn't be that important to us if we didn't gain anything from it. If it didn't make us become a better person or if there wasn't any benefit...it would be wasted time, for us and for you. 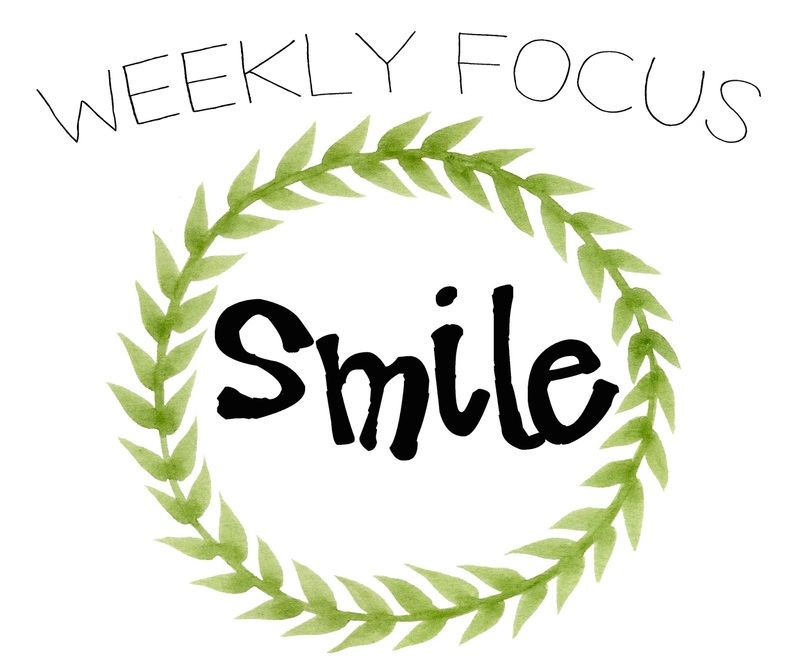 So we want to introduce the Weekly Focus. These are daily acts of giving or of love to others or ourselves, ultimately to help strengthen and build our personal growth. With these ideas, we hope we can focus on them for the rest of the week. And giving specific attention to it. Smile...we can all smile a little more. The kind that shines through our eyes. That tells other people that all is right and shows them there is a safe place. Smile more to our husbands, to our children, to neighbors. A smile can do SO much and is incredibly good for us. It's amazingly great for our health and our spirits. A genuine smile can cheer someone up, make the room feel more light, warm someones heart, and it makes others smile too. Try it, and it will make your loved ones smile back. Go through the store, and people will wonder what you're up to. Visit a friends house, and you'll radiate to them your happiness. We all need to smile a little more, and others deserve to be smiled at. Don't hide a precious gift that can give another one joy. We all seek happiness, and you can give it with a smile. Don't have something to smile about? Fake it. Really, fake it till you make it! If you haven't smiled for a long while, you can smile naturally again with a little time. It will bring you such a peaceful feeling. We challenge you to smile this week. And to give the kind of smile that includes the eyes. The whole thing. Nothing lacking! Smile till those muscles are toned. Wake up first thing in the morning and give your love and your little's a smile!